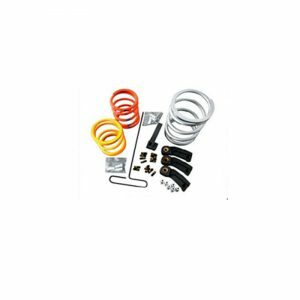 Polaris RZR-800 Oil Dipstick Tube Relocation Kit. 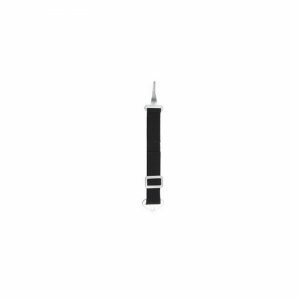 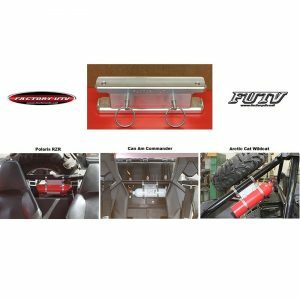 Factory UTV offers an alternative to the painstaking effort required to check the oil on your Polaris RZR 800 and RZR S.
Polaris RZR-800 Oil Dipstick Tube Relocation Kit. 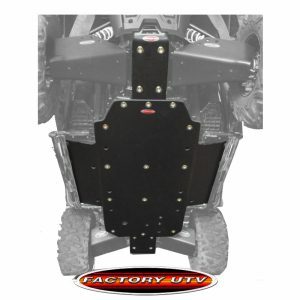 Factory UTV offers an alternative to the painstaking effort required to check the oil on your Polaris RZR 800 and RZR S. This is specially handy if you are running 4 point harnesses. 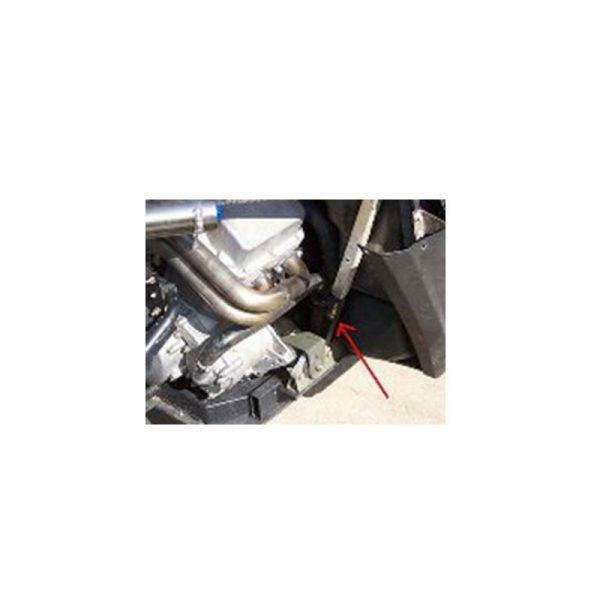 Rather than going through all the steps required just to get to the dipstick in the OEM location, we’ve relocated it so that you can check it in the wheel well without having to remove anything. 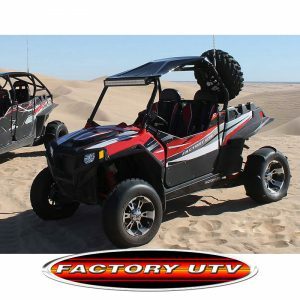 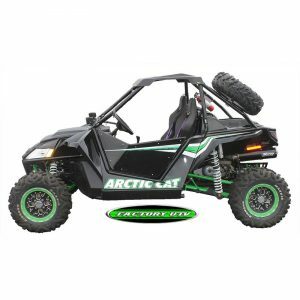 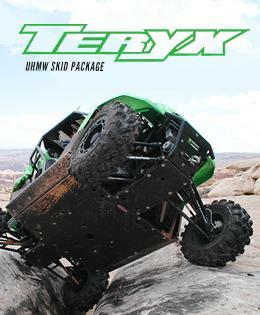 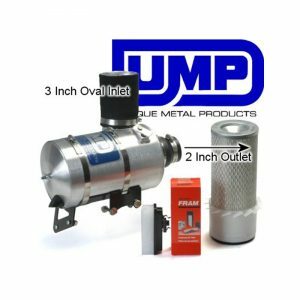 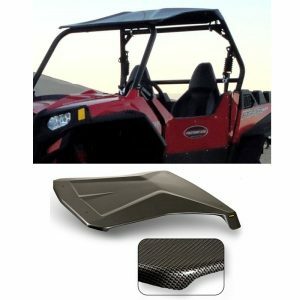 This is an inexpensive mod that really makes owning and maintaining your RZR a much simpler job.